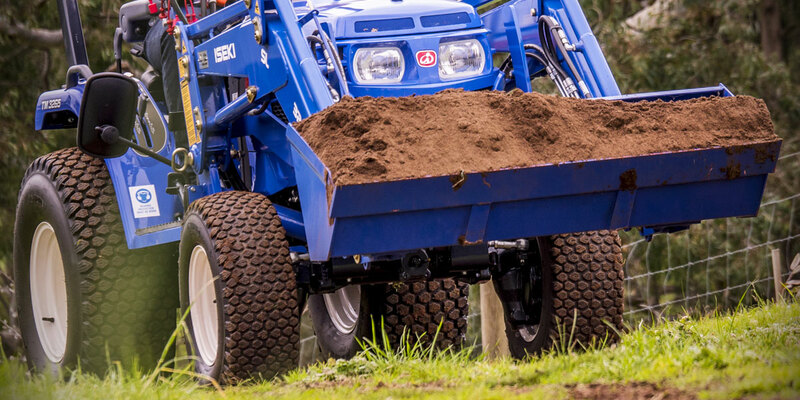 Iseki TM Series Compact Tractors. 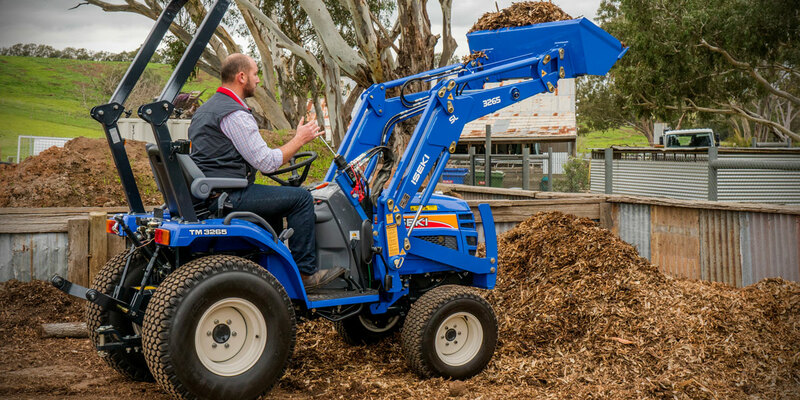 The goal of Iseki TM Series compact tractors is to provide the ultimate compact utility tractor. 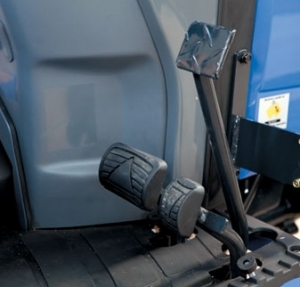 All controls are in the right place at the operator 's fingertips. 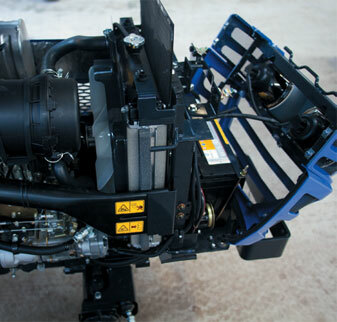 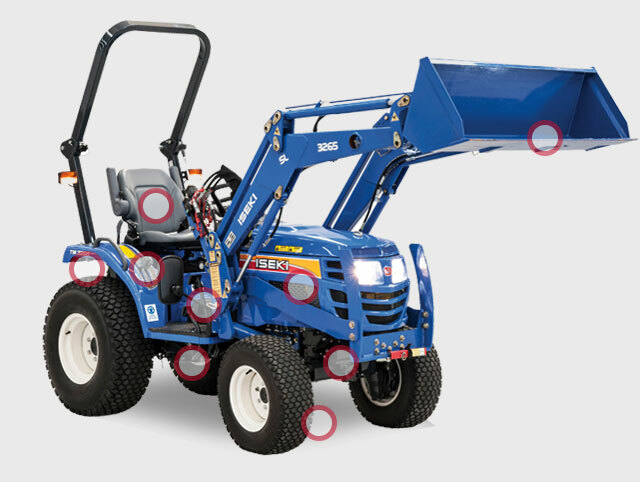 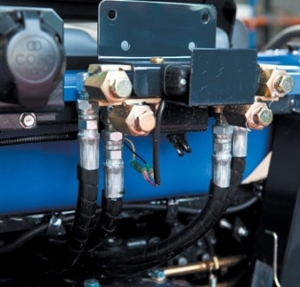 The PTO features a two speed modulation button for slower engagement of rear implements or a mid mounted mower deck that reduces implement shock and operator fatigue. 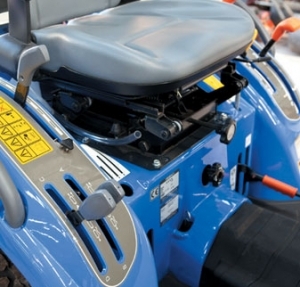 Long hours at work are made more comfortable by an insulated operator 's platform that absorbs vibrations and a suspension seat to smooth rough terrain. 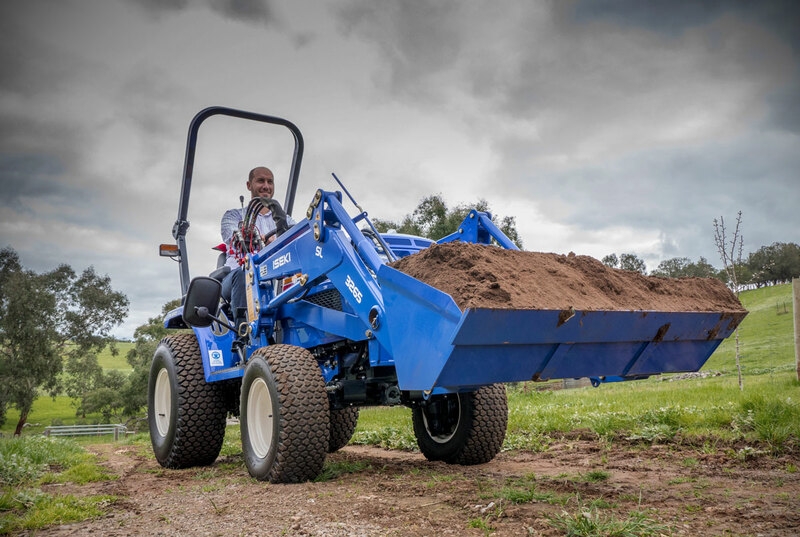 The TM Series compact tractors are also available with a selection of options that make it the perfect versatile addition to your property or agricultural operations.